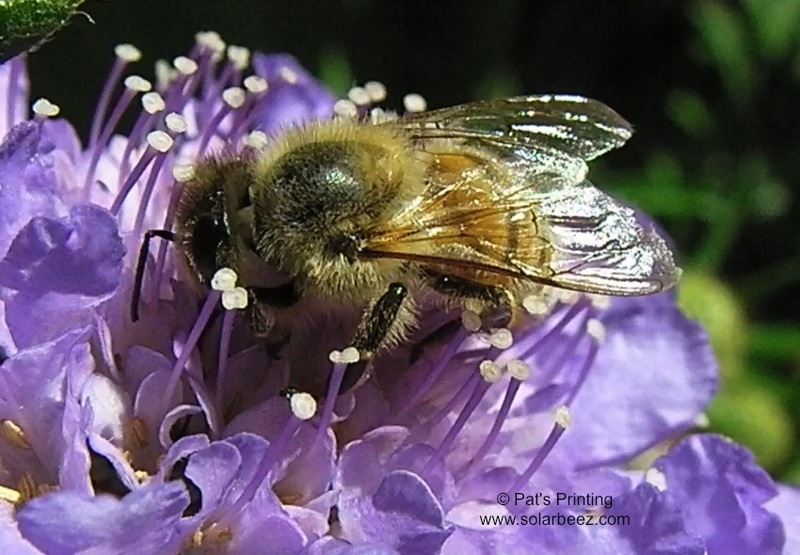 June 8, 3-13…Scabiosa, (Pin cushion flower) is a great bee-loving flower. 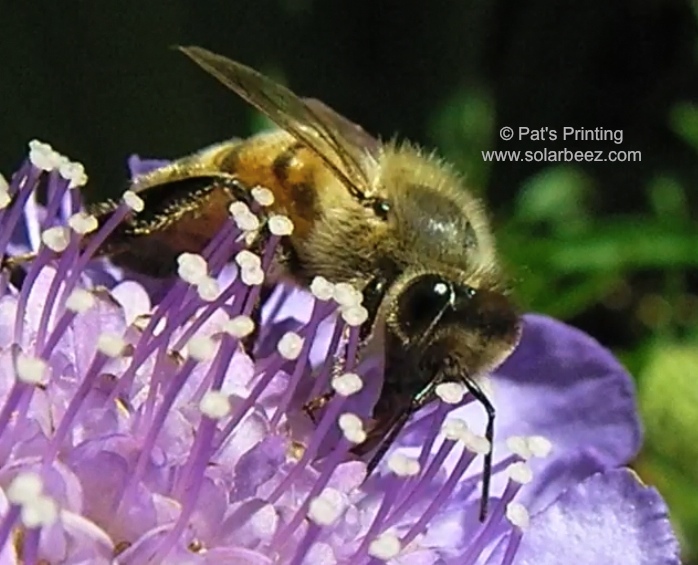 It fits in the home garden well, is easy to grow, and you’ll never get tired of watching the bees get nectar from it. 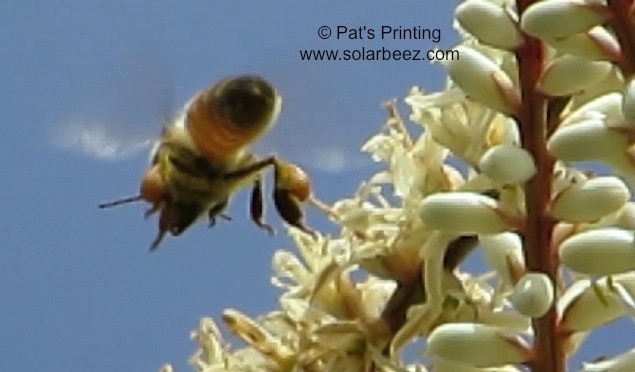 It helps to have a camera to look at the bees because they move so fast. I slowed the video so you can see the bees better. 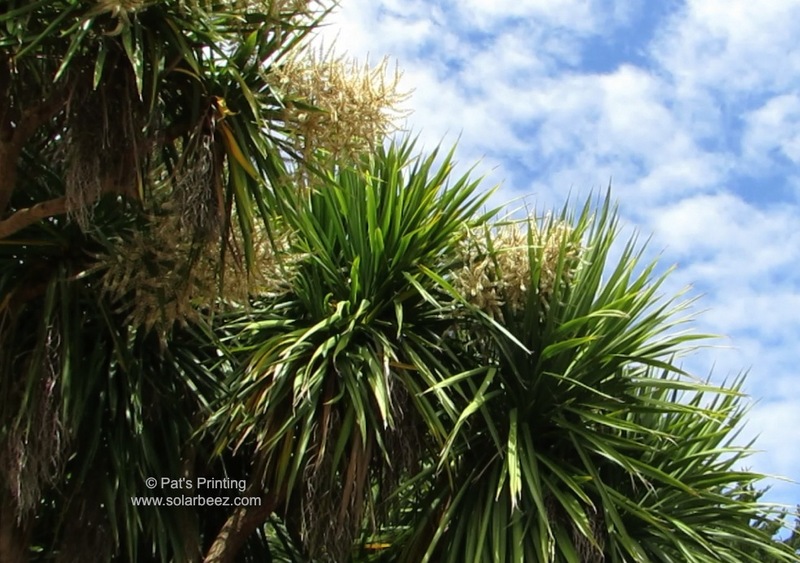 June 11, 2013…Yucca Trees started blooming a few days ago. 12-26-13…Just found out these are called New Zealand Cabbage Trees. 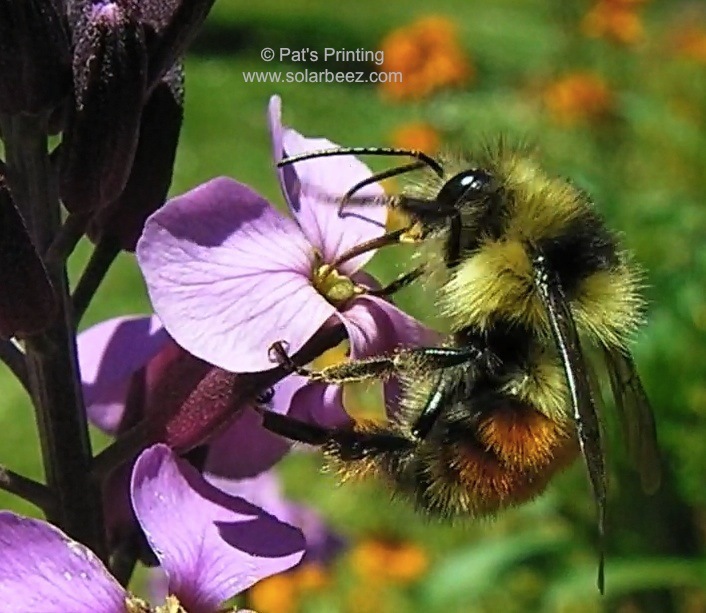 June 11, 2013 The Wallflowers attract many different kinds of wild pollinators, including this bumblebee which we think is a bombus Melonopygus. You’re CHEATING ON ME!!! 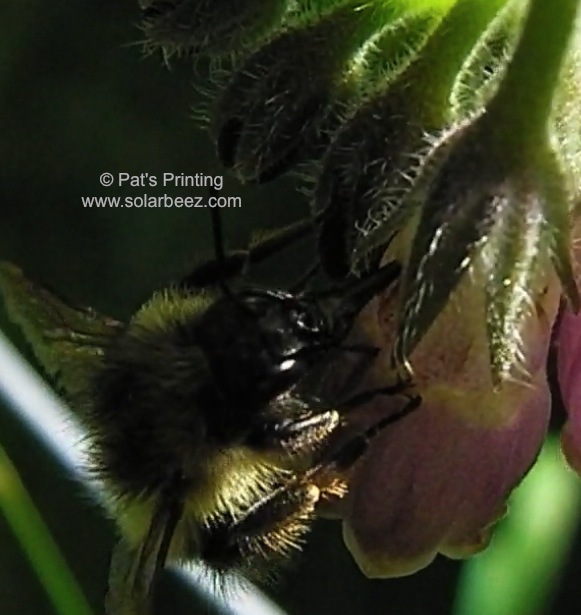 Sometimes a bumblebee will stab a hole directly into the nectary, bypassing the pollination route…other bees will use that hole as well. It’s a good thing comfrey can spread by root propagation.